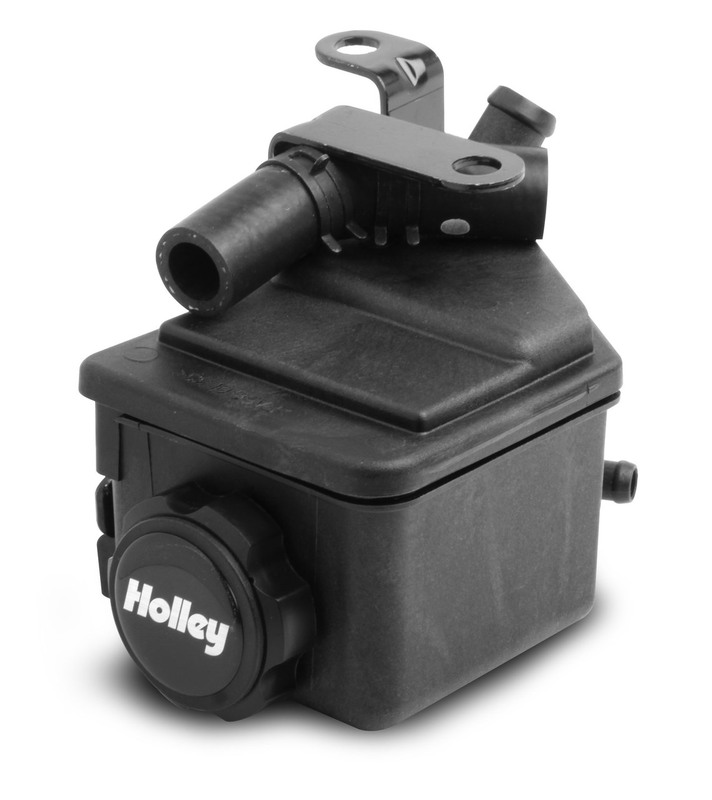 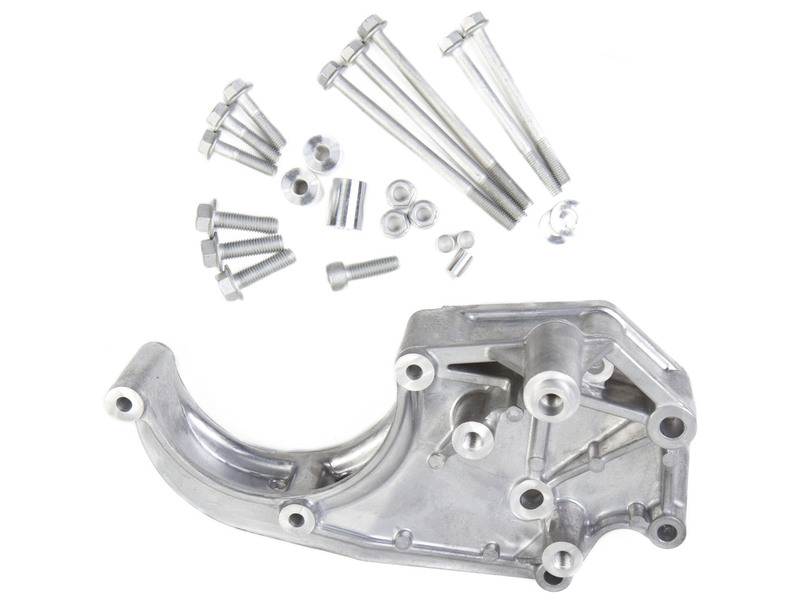 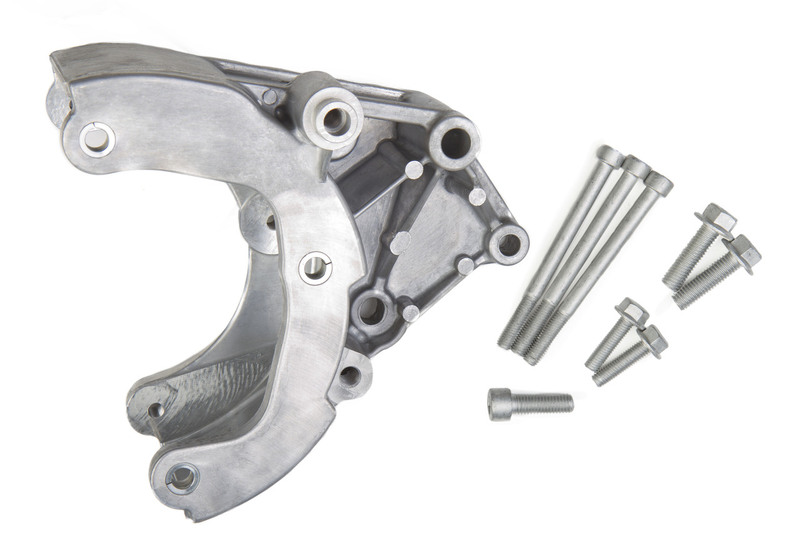 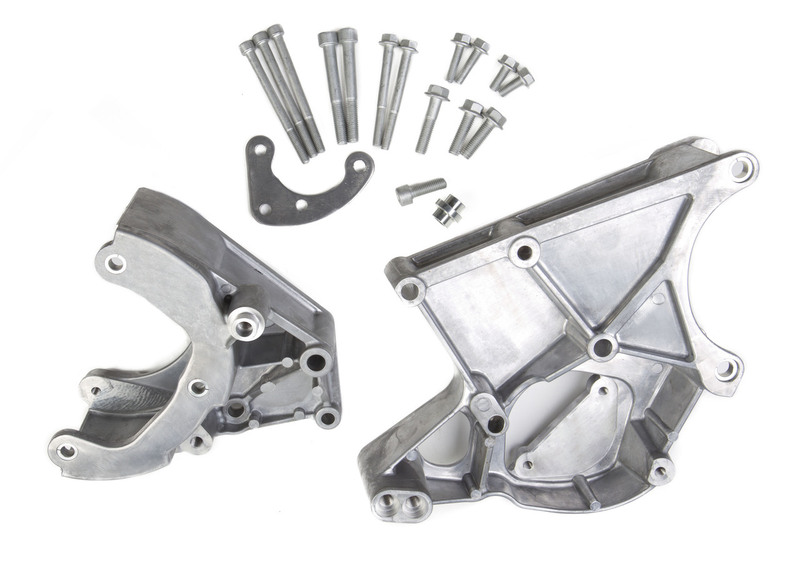 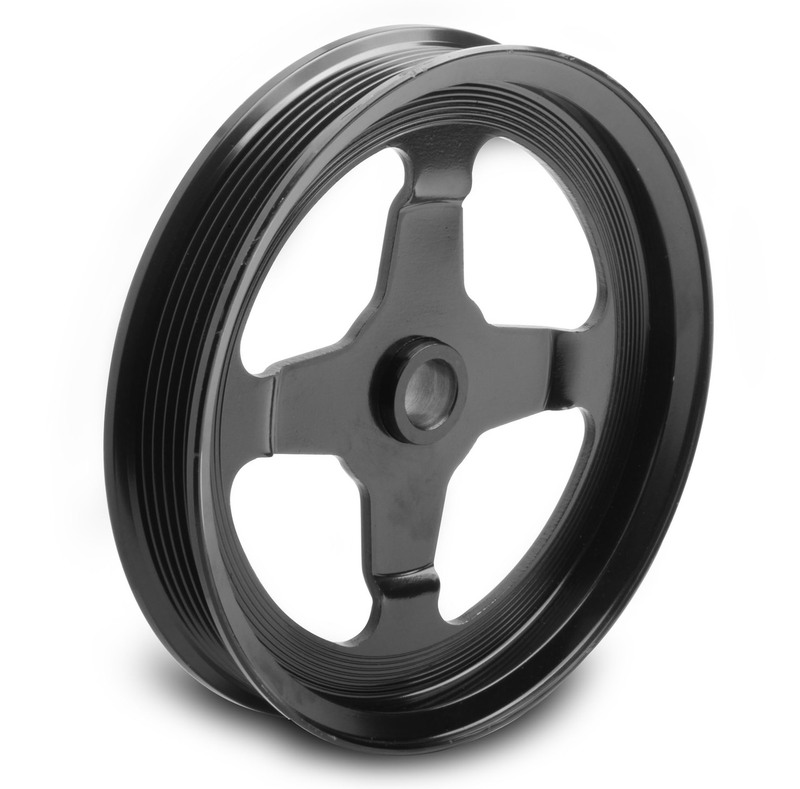 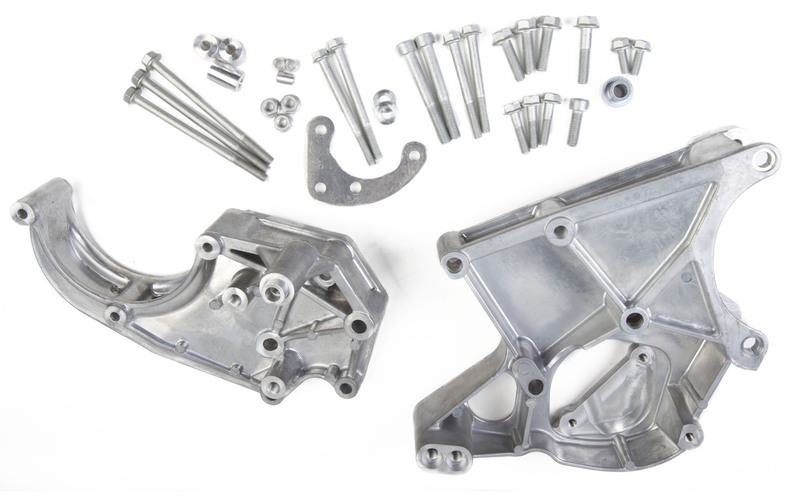 HOLLEY P/S RESERVOIR KIT FOR LS BRACKETS Kit includes everything needed to add a power steering fluid reservoir to any of Holley's driver's side LS accessory drive brackets. 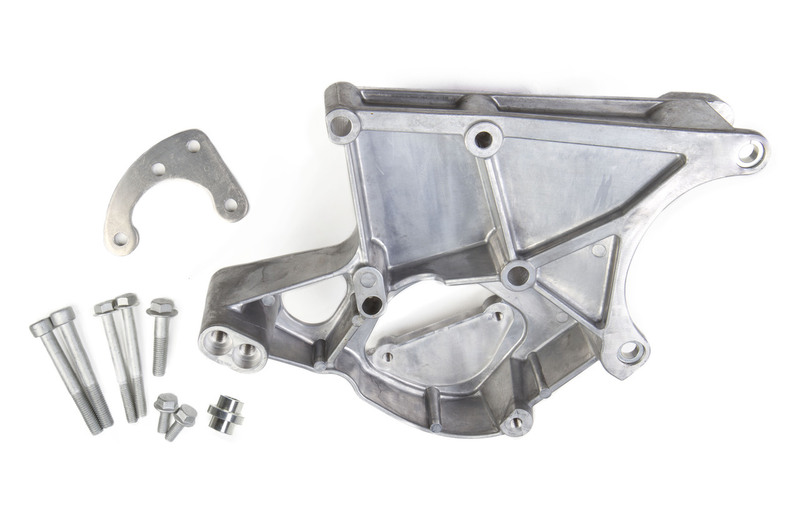 HOLLEY LS A/C ACCESSORY DRIVE BRACKET - PASSENGER’S SIDE BRACKET ONLY (A/C) - FITS SANDEN SD508 OR SD7 COMP. 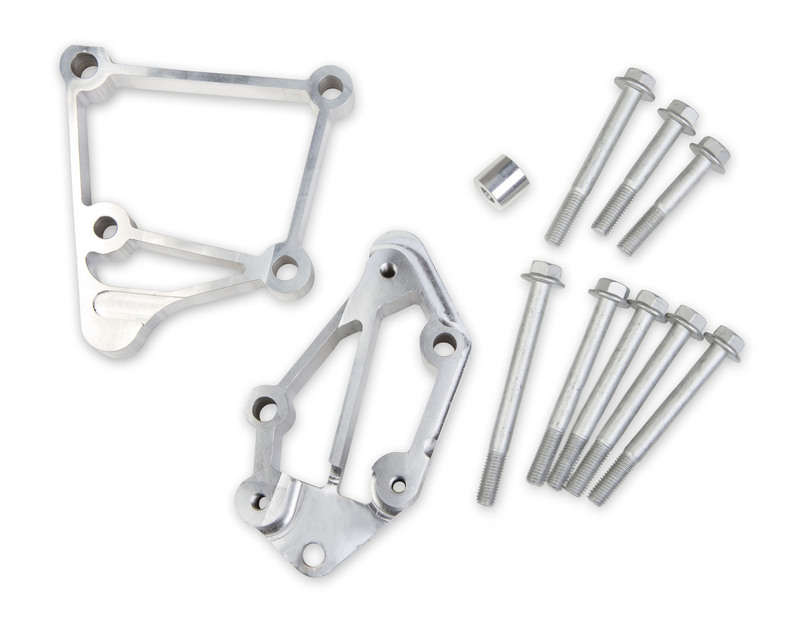 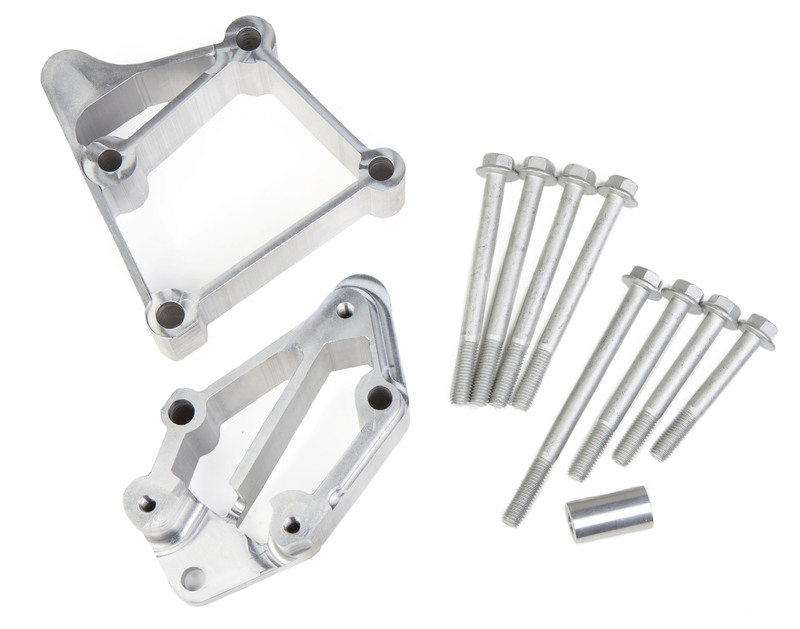 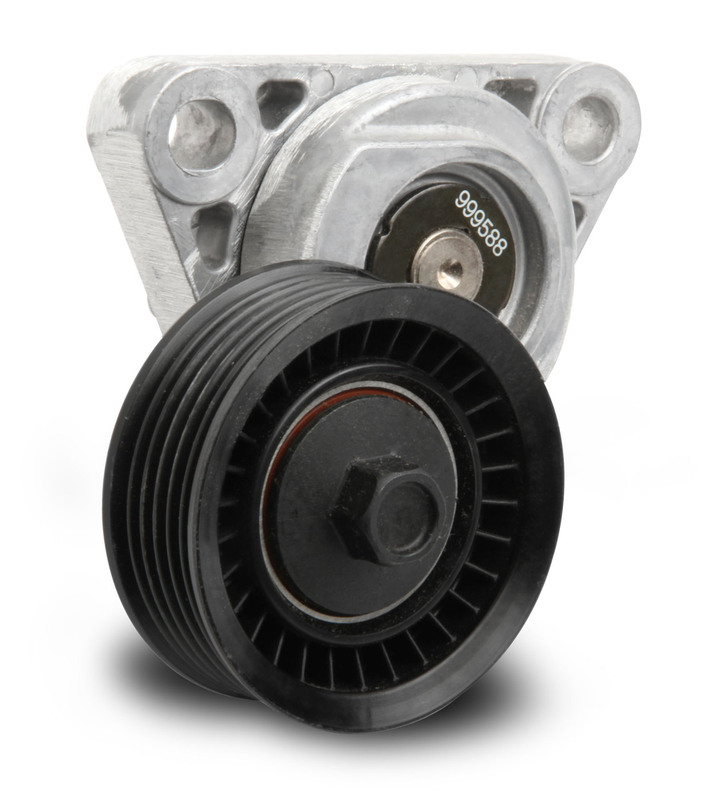 HOLLEY LS ACCESSORY DRIVE BRACKET - PASSENGER & DRIVER SIDE BRACKETS (ALT, P/S & A/C) - FITS SANDEN SD508 OR SD7 COMP.